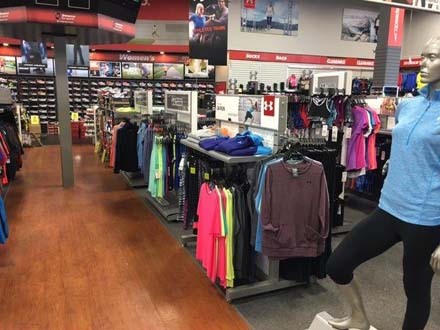 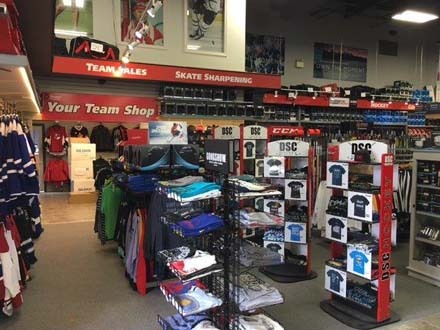 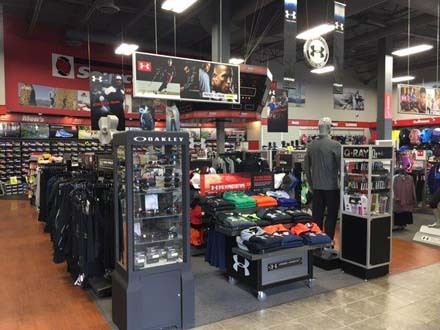 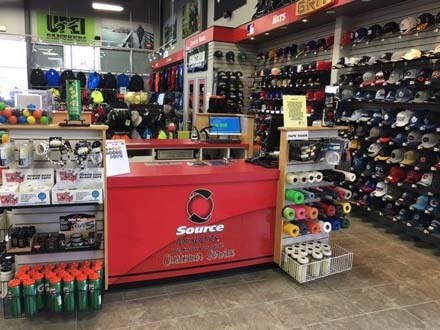 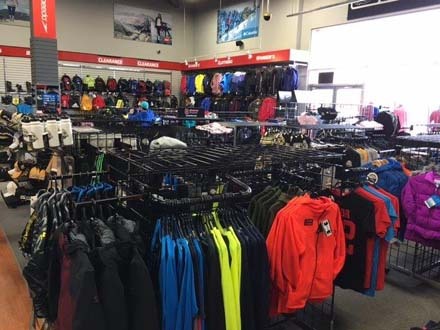 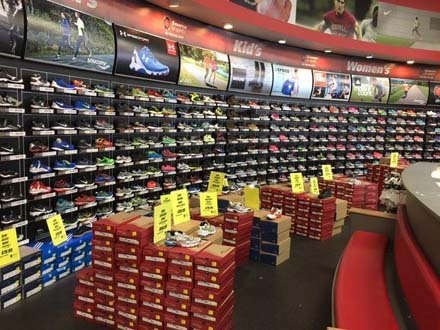 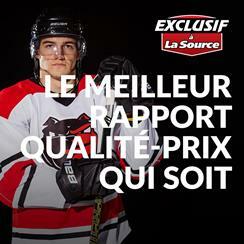 P.E.I Source For Sports is a member of Canada's largest buying group, and is affiliated with over 150 other Source For Sports stores across Canada.This membership gives us access to top level products at competitive prices. 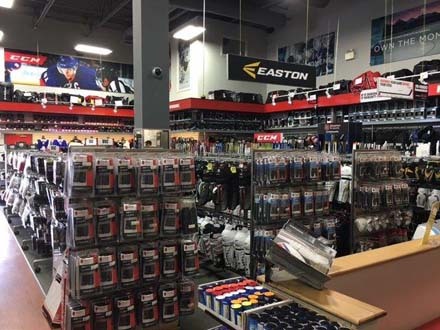 We are a locally owned sporting good and service retailer, specializing in, Hockey equipment, Baseball equipment, Soccer equipment, Fitness Equipment, Footwear and Apparel. 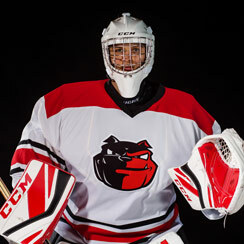 Custom quality team uniforms, custom apparel and made to order equipment is also available. 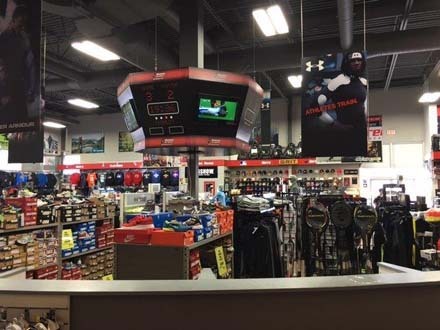 We have proudly been serving Charlottetown and its surrounding areas for many years. 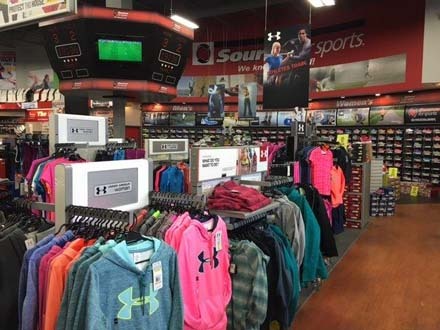 We are the leading locally owned sporting goods store on PEI. 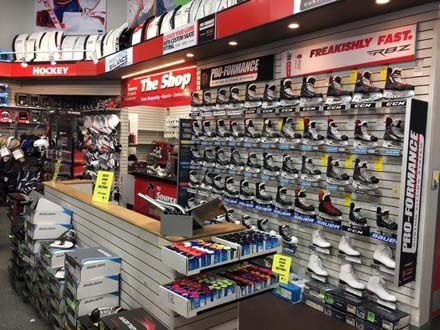 We stock over 20 different sports including; Basketball, Boxing, Golf, Rugby, Swimming, Surf, Volleyball and many more, all in order to promote an active lifestyle. 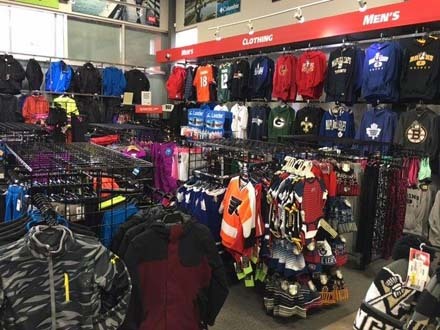 Each Source For Sports across Canada is unique in its own way. 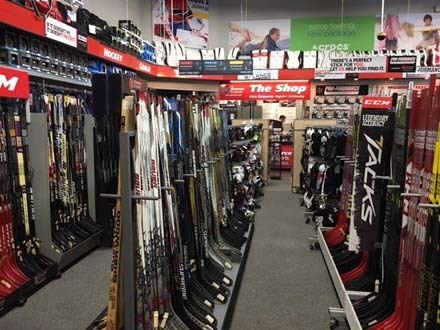 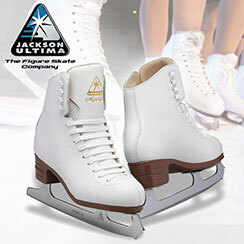 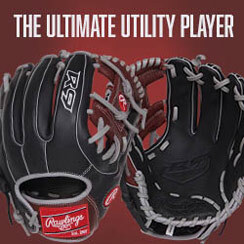 We specialize in Hockey equipment, Baseball equipment, Soccer equipment, Fitness equipment, Footwear and Apparel.